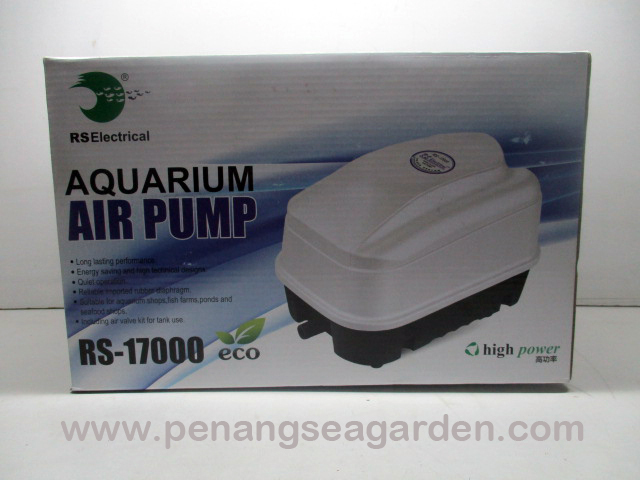 Energy saving and high technical designs. 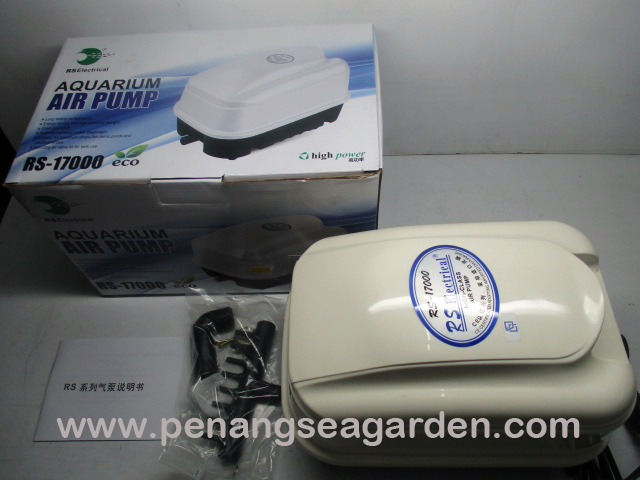 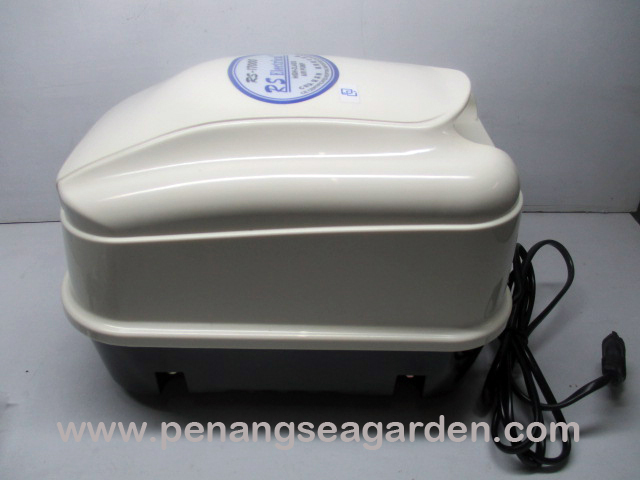 Suitable for aquarium shops, fish farms, ponds, and seafood shops. 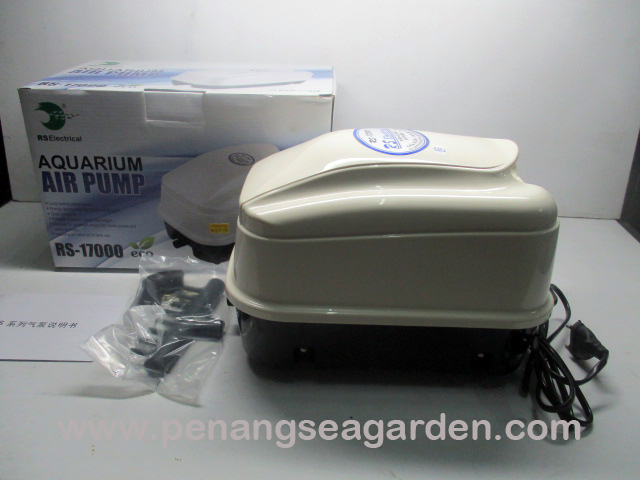 Including air valve kit for tank use.